IntelliHunt relies on our own proprietary framework where options for threat hunting are implemented based upon customer’s maturity levels. 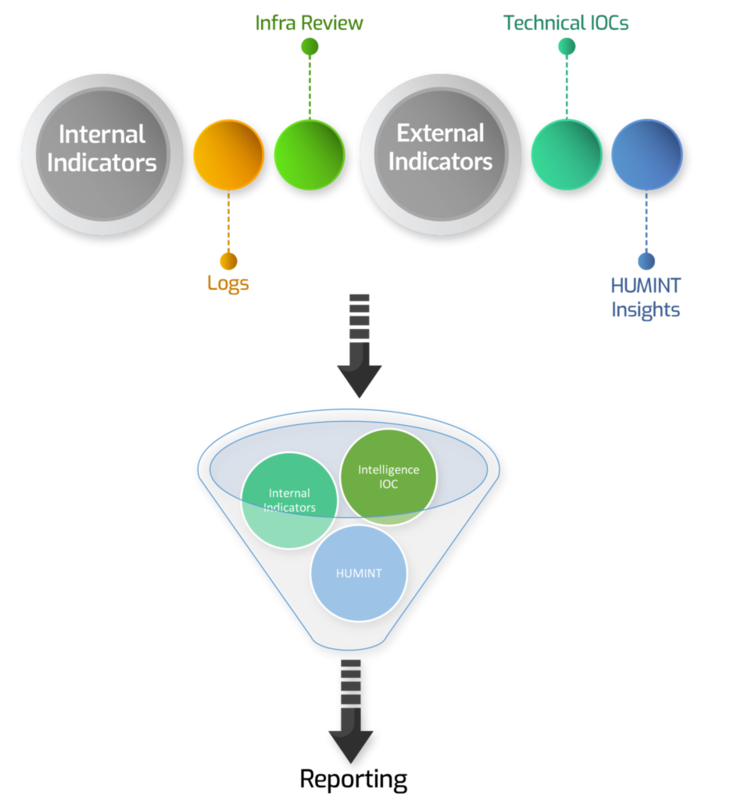 Basis IntelliHunt framework, our team will help customer to understand the overall threat landscape and provide inputs to move up the maturity level. Our team will collect logs from servers, endpoints, security devices along with live network capture staged across various times of the day. The team will also run proprietary scripts and tools to ensure maximum coverage. The results and IOCs gathered will be looked up in to Volon’s threat Intelligence database to identify connections for malicious activity. 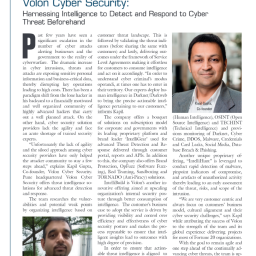 Volon’s Threat Research team will join up to analyse and connect the dots with external factors. IntelliHunt ensures a holistic threat assessment of the findings which are backed with external threat intelligence. We will also cater to ongoing assessments at regular intervals to ensure that customers are protected against cyber threats all the time.